Here are my recommendations for what you should be drinking. You do what you want, of course. Homebrew. If you have it at home it should be your first choice. Prime your weekend of beer with a brew of your own. I have Shistory Saison. It’s a very brown saison with a little pepper in the background as it warms. This batch suffers from overcarbonation but that seems to be subsiding as it ages. Still good. Local Beer. At Black Bridge, I’d recommend a couple of beers: first, Oktoberfest. I agree that this should be a year-round beer. It’s a sunset-copper color, sweet & malty but not overly so. Basically, this is a liquid metaphor of the change in seasons. The other recommendation would be Li’l Orange Van, the orange vanilla weiss beer. Yes, it’s a creamsicle in a glass; drink one of those as a shout out to summer, then Oktoberfest to say goodbye to summer. All right, bonus recommendation – for you weirdo’s who like the pumpkiny stuff, Heckedy Peg will be arriving soon. 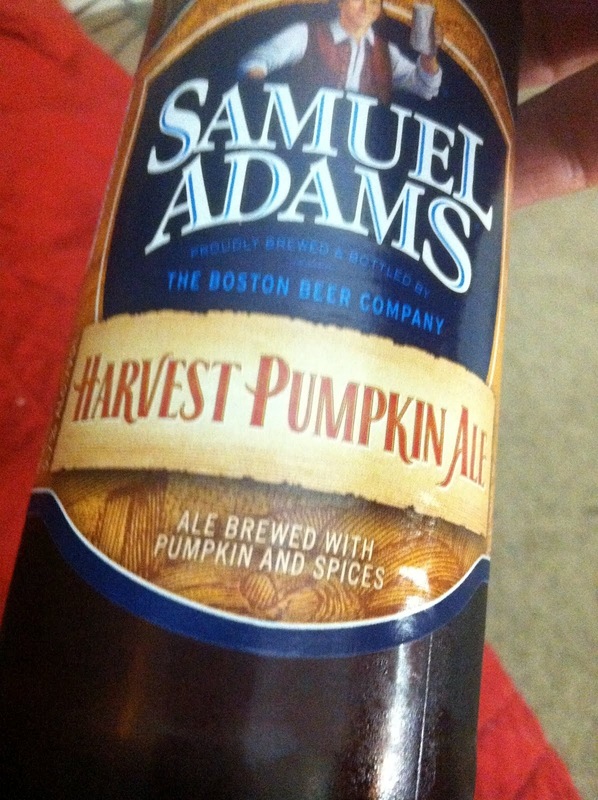 It’s fine, for a pumpkin beer. If that’s your thing, well, super, I guess. Just don’t talk to me about it. Other Commercial Beer. Both options above may be unavailable to you, or maybe you eschew them and just want a beer from the shelf. If so, drink a Sam Adams OctoberFest. This weekend has supervenient beer events. The 2017 Brews and Brats Oktoberfest will be held at Metcalfe Park. Black Bridge will be providing the beer again. In addition to the Oktoberfest noted above, a schwarzbier will be available and also Go To Helles, the brewery’s faux-lager yellow fizzy clone, which is terribly popular and really quite good. And on Sunday, the Sunday Funday Breakfast will return to Black Bridge.